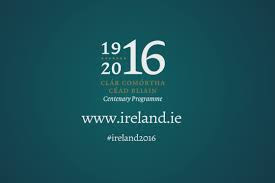 Beidh an scoil dúnta le haghaidh laethanta saoire na Cásca ó Céadaoin 16ú Márta 2016 go dtí Luan 4ú Aibreán 2016. School is closed for the Easter holidays from Wednesday March 2016 and will re-open on Monday 4th April 2016. Ealaíntóirí den scoth! Maith sibh! 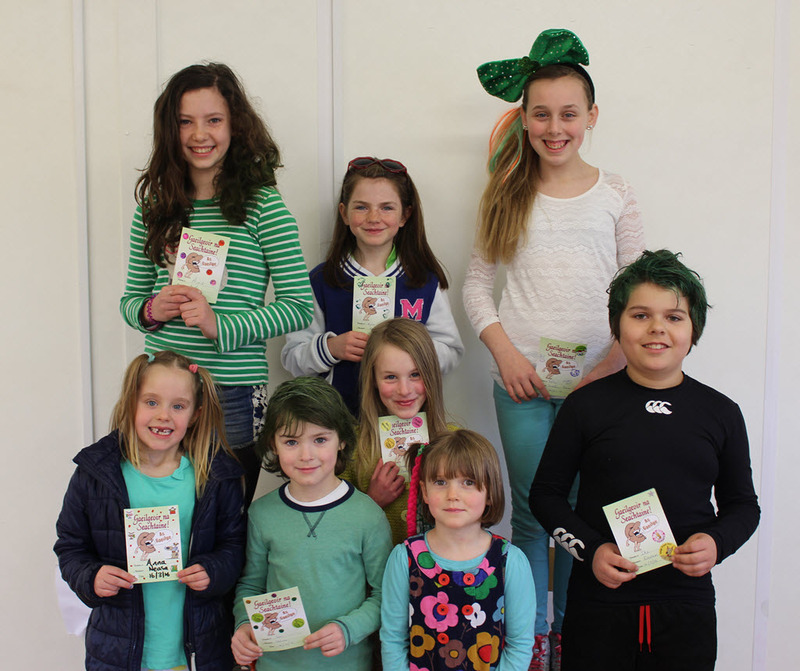 Congratulations to our wonderful artists who will receive prizes tomorrow 17/03/16 for their St. Patrick's Day poster designs. 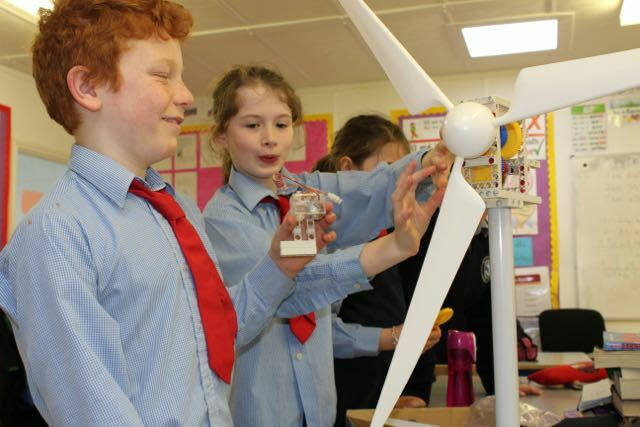 Bhí lá an-speisialta againn sa Ghaelscoil inniu. Bhí ceol, canadh, drámaíocht agus rince ar siúl. Ár mbuíochas le gach duine a ghlac páirt agus leis an PA as an tae, caife agus bia a chur ar fáil. Beidh leath lá againn amárach 16/03/16. Beidh bricfeasta againn ar scoil. Tabhair isteach babhla, spúnóg agus gránach. 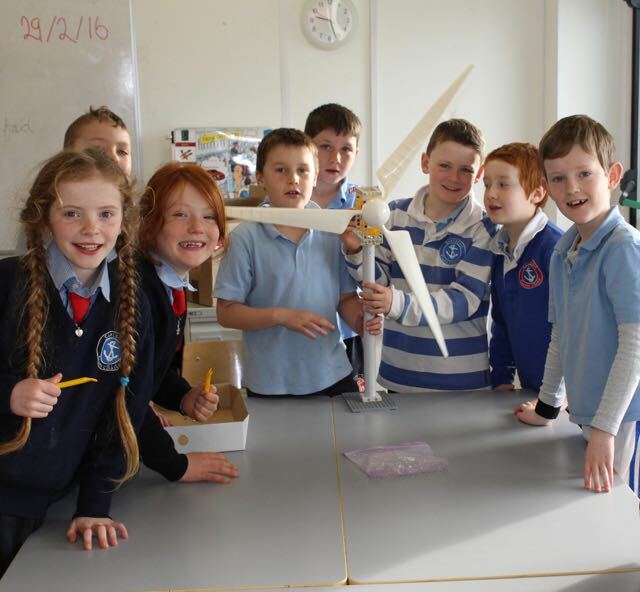 Beidh cead ag na páistí cluiche a thógaint isteach ar scoil. Níl cead aon cluiche / bréagán a bheadh ró-luachmhar a thabhairt isteach mar ní féidir a bheith cinnte nach mbrisfaí iad! Tá cead acu éide glasa agus gruaig fiáine a chaitheamh, €2 le bhur dtola. Ath-oscailt na scoile- 04/04/16. There will be a half day tomorrow 16/03/16. 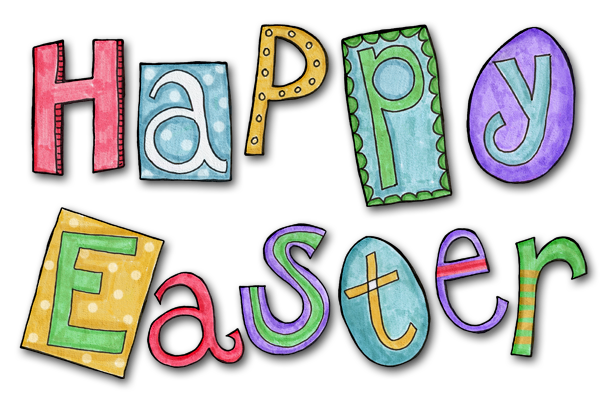 The Infant classes will finish at 12.00 and the older classes will finish at 12.15. 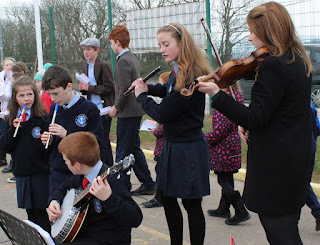 We will have a céilí and a short assembly to award the prizes for Seachtain na Gaeilge. We will eat our breakfast in school, please send in your child with a bowl, a spoon and a cereal. We will have the milk! This Sunday is Palm Sunday, when we remember Jesus’ triumphant entry into the holy city of Jerusalem. Palm Sunday also marks the beginning of Holy Week. Before coming to Mass, we would like the children to do the puzzles and colouring on pages 58 to 61 of the THUMB book. These pages focus on Palm Sunday and story Holy Week. Pieces of blessed palm will be available at the entrance to the church. The children may collect a piece of palm to carry into Mass and to bring home to place in their sacred place. LEATH LÁ!- Lucht an bhus ag fágaint ar a 11.45 r.n. - Deartháireacha + Deirfiúracha ar a 12.00 i.n. - Gach duine eile 12.15 i.n. A thuistí, Cuireadh ar an eolas mé go raibh cás míoltóga ghruaige i Rang Naíonáin Shínsearacha. Scrúdaigh gruaig do pháiste anocht agus cuir an leigheas cuí air más gá. Chun na míoltóga gruaige a sheachaint chabhrófar gruaig na gcailíní a chur suas agus banda gruaige leathan a chaitheamh. Go raibh míle maith agaibh! Dear parents, I have been informed of a case of headlice in the Senior Infant's class. Please check your child's hair tonight and treat it if necessary. 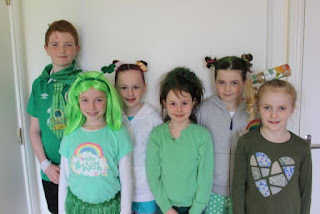 To avoid the head lice it would help to put up the girls' hair and for them to wear a wide hairband. Thanking you all in advance! 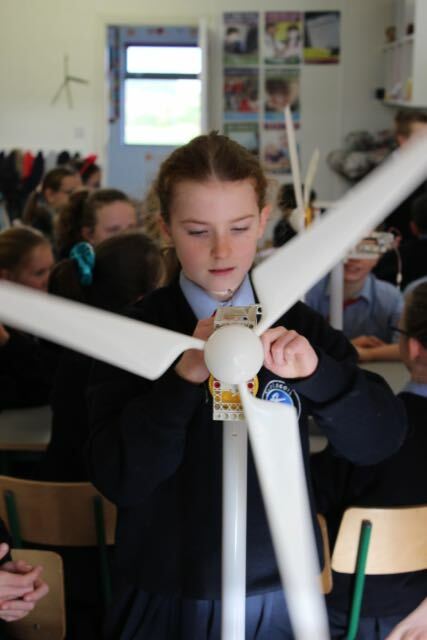 Tá fáilte romhaibh go léir go Ghaelscoil Chionn tSáile ar an Máirt seo chugainn 15/03/16 ar a 9 a chlog chun árdú brat na hÉireann a fheiceáil. Beidh céiliúradh beag againn le nasc le seachtain na gaeilge, beidh ceol, amhránaíocht, drámaíocht agus rince agus léifimid amach ár bhforógra féin. 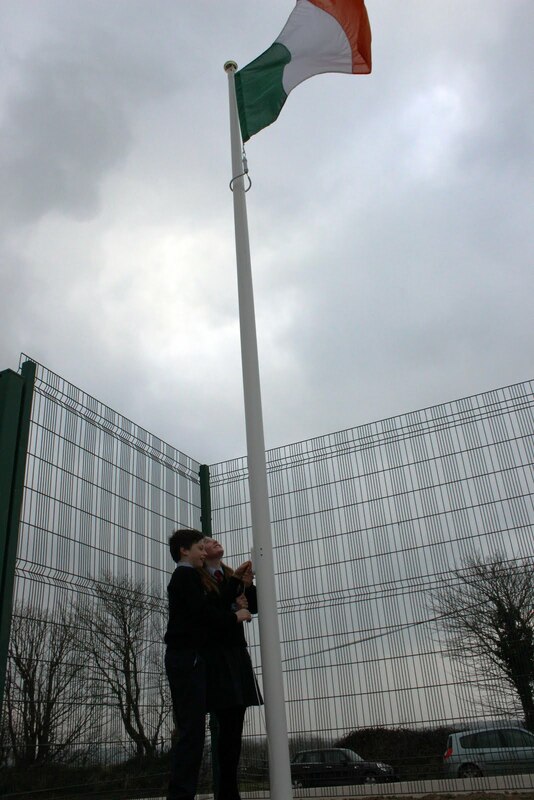 You are all invited to attend the flag raising ceremony that will take place in Gaelscoil Chionn tSáile next Tuesday 15/03/16 at 9am. This is to mark the 1916 commemoration. 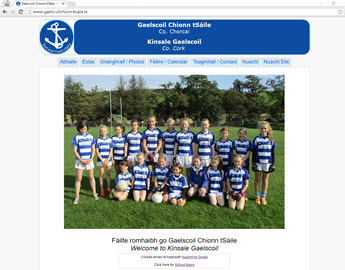 It also links in with Seachtain na Gaeilge. We will have a small celebration of all things irish, music, singing, dancing and drama. We will also share our own 'proclamation for a new generation' with you. Comhghairdeas le rang a 4 agus Múinteoir Ciara atá i ndiaidh craobh na hÉireann a shroicheadh! Beidh siad ag taisteal go dtí an Muileann gCearr i ndiaidh briseadh na Cásca. Maith sibh! Congratulations to rang a 4 agus múinteoir Ciara who have reached the all-Ireland finals in their category! They will be travelling to Mullingar after the Easter holidays. How exciting! Tosnóidh an Chéad Fhaoistin anocht 7/3/2016 ag a 7 a chlog. 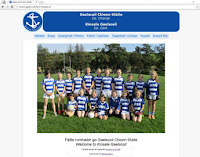 Caithfidh na páistí a bheith ann ag 6:45in (6:45pm) in éadaí scoile cearta. 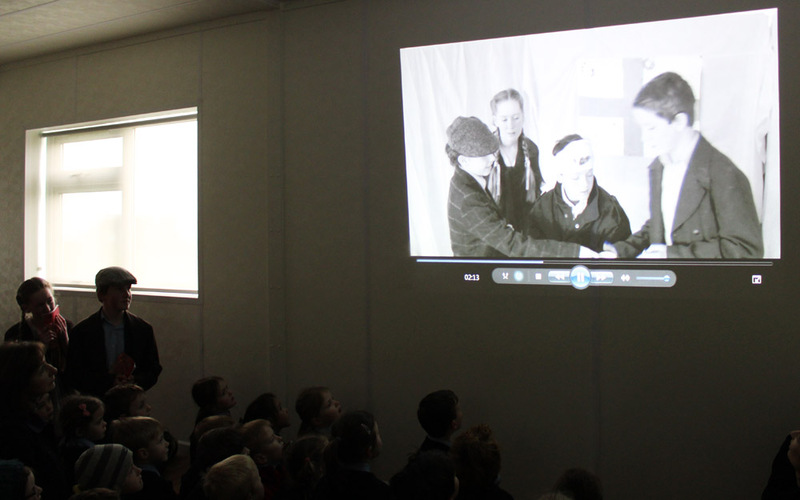 The school's webteam wish to update the school website. To avoid the expense of paying an outside company to re-design the website, we are firstly appealing to parents who may have knowledge of this area. We are looking for volunteers whose area of expertise are along the lines of CMS and computer graphics. 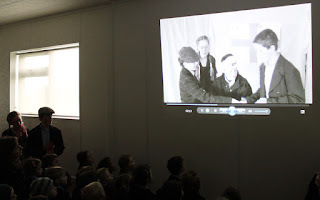 Since 2010 the site has been built, maintained and hosted at zero cost to the school due to the generosity of the WebTeam. Please email webteam@gaelscoilchionntsaile.ie if you can help. Ár mbuíochas le Ciara agus Billy Waters (tuismitheoirí+saineolaithe) a tháinig isteach inniu 04/03/16 chun labhairt faoi sláinteachas béil agus siúcra. Our thanks to Ciara and Billy Waters (parents+dietician+dentist) who taught some class groups today 04/03/16 about hidden sugar and the importance of oral hygiene. 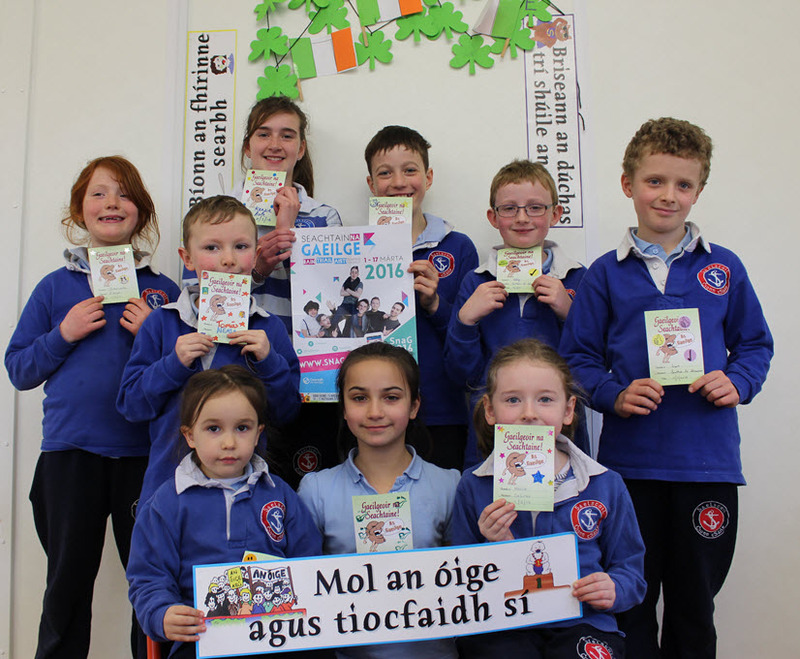 Beidh World Book day á cheiliúradh againn ar an Déardaoin, 10ú Márta 2016. Is lá iontach é le páistí a spreagadh le bheith ag léamh, gheobhaidh gach páiste dearbhán leabhair €1.50 agus chomh maith le sin tá a lán leabhair gur féidir ceannacht sna siopaí leabhair ar phraghas €1.50. Is féidir le gach páiste gléasadh suas ar an lá mar an carachtar ab fhearr leo ó leabhar. 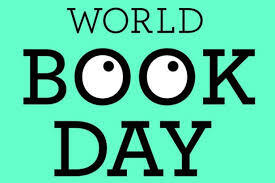 We are celebrating world book day next Thursday, 10th March 2016. It's a lovely day to encourage children to enjoy reading, every child will receive a book token for €1.50, there are lots of books on sale in the bookshops for €1.50 too. 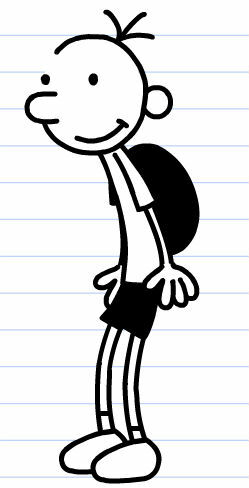 Every child can dress up as their favourite character from a novel on the day too. Beidh rang a 4 ag imeacht go dtí Mainistir Fhear Maigh amárach (4/3/16) chun páirt a ghlacadh sa chomórtas Féile Drámaíóchta na Mumhan. Beidh siad ar an árdán timpeall a 12.30 agus tá fáilte roimh chách teacht chun tacaíocht a thabhairt dóibh. Beidh sé ar siúl i Halla Amharclann na nÓg (taobh leis na óstán Grand). Ní tagann rudaí briseadh mar seo gan costas is oth liom ará, agus mar sin de táimid ag impí oraibh 10euro a thabhairt go dtí do pháiste amárach. Cabhroidh sé seo leis an bille mór taisteal atá ag an scoil chun na páistí agus na troscáin a thabhairt ann. 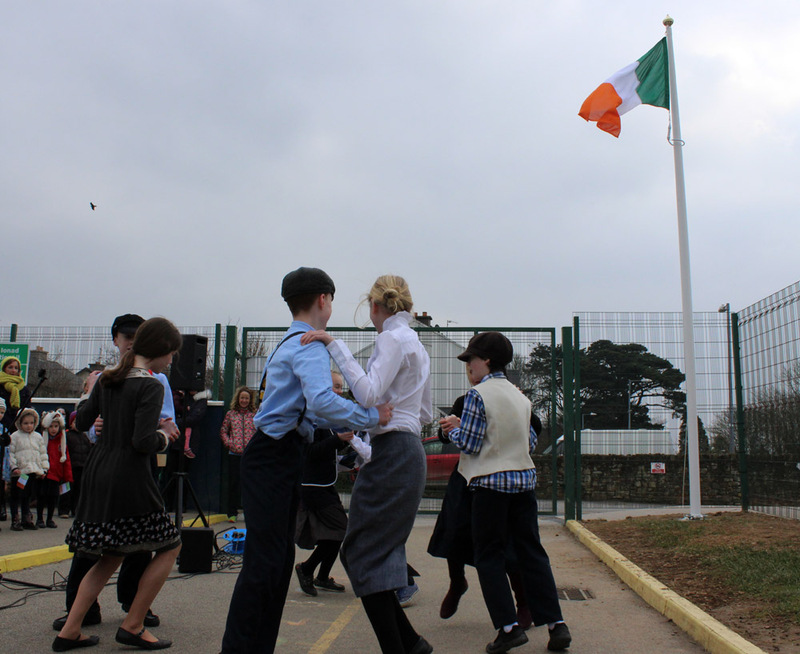 Congratulations to fourth class who put on an amazing show for their parents yesterday (2/3/16). 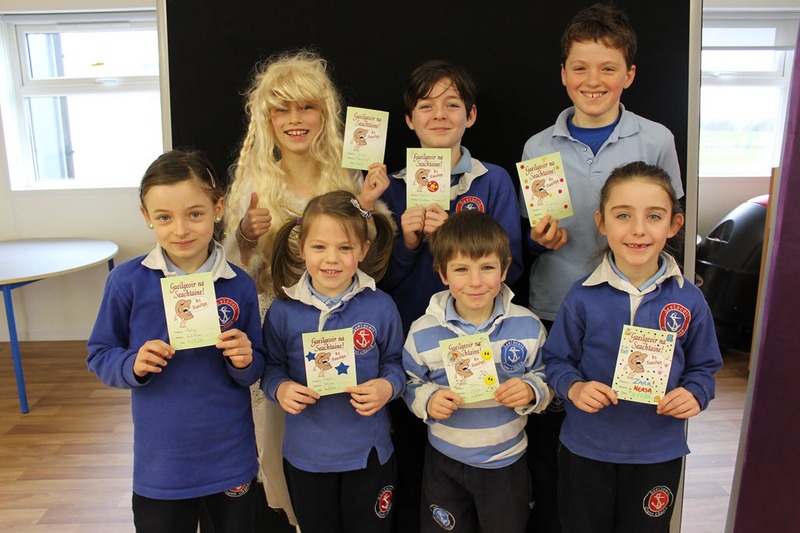 They will be travelling to Fermoy tomorrow in order to take part in the Munster Drama festival where they will be competing against several schools. They will be on the stage at 12.30pm and everyone is most welcome to come on support us. It will be held in the Communtiy Youth Centre (beside the Grand hotel). Unfortunately all these extra curricular activities don't come without their costs and therefore I would ask every child to bring in 10 euro tomorrow (4/3/16). This will go towards helping the school cover at least a fraction of the costs.